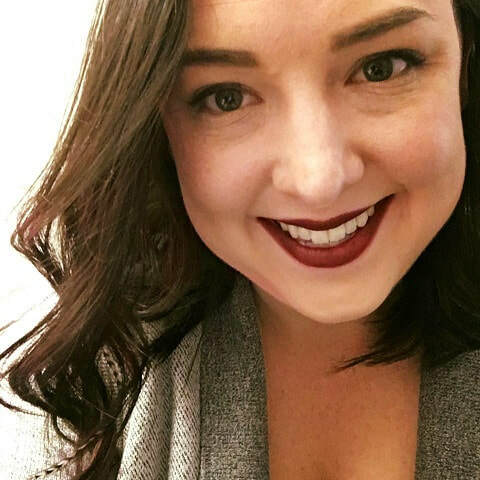 Carrie McGuffin is a North Carolina native, where she thought she would hate theatre class in high school but ended up earning her B.A. in Theatre Arts with a minor in dance from Catawba College in Salisbury, N.C. She went on to earn her M.Div. at Candler School of Theology at Emory University before finding her way back on stage in Atlanta. Some of her favorite roles to date include Alice Sycamore (You Can’t Take it With You), Mole (Wind in the Willows), The Host of the Garter Inn (Merry Wives of Windsor) and Peggy Day (The Women). Carrie is also a Board Member at Main Street Theatre in Tucker, Ga., and can often be found in a costume closet when not on stage. 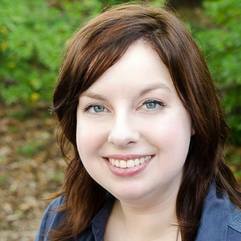 ​Amanda Vick moved back to Atlanta in 2017 after being away for twelve years. Her first Onion Man appearance was in the 2017 Summer Harvest Festival as Andrea in One Last Try. 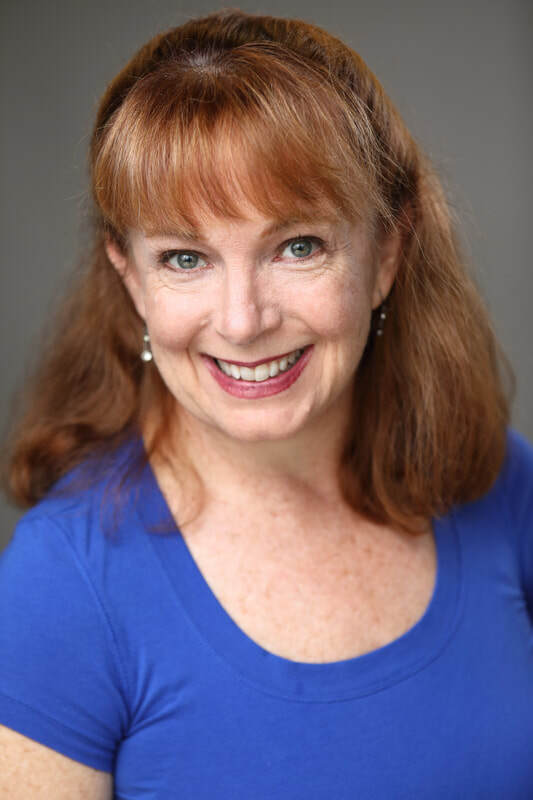 Back in Saint Louis, some of her favorite roles include Bitsy in Red Velvet Cake War, Ann Deaver in All My Sons, Nikki in The Musical Comedy Murders of 1940 and Meg in Crimes of the Heart. Her favorite sitcom theme song is from the Mary Tyler Moore Show. ​Jim Nelson has been entertaining and humoring audience for most of his life as a comedic character actor, storyteller, public speaker, the emcee of various events, and as a radio personality. 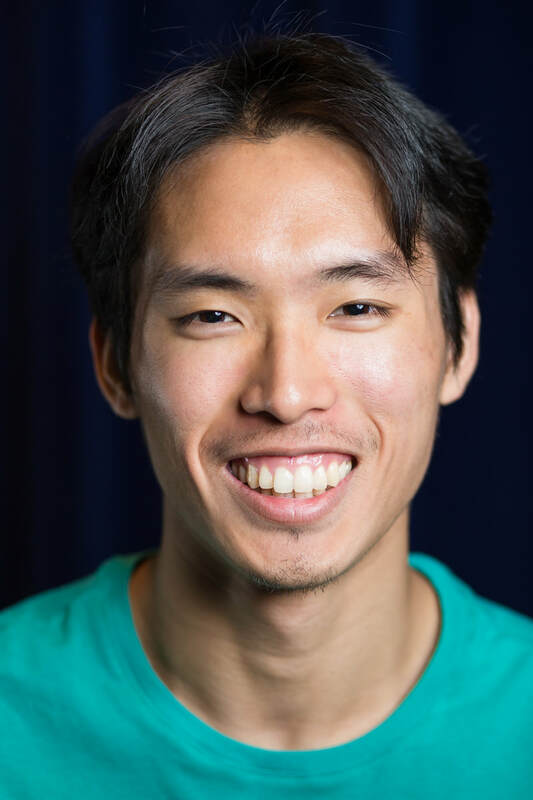 Locally he has appeared in several productions by Main Street Theatre (MST) in Tucker, and as part of the Onion Heads Sketch Comedy Group for Onion Man Productions (OMP) in Chamblee. Jim also likes working behind the scenes. 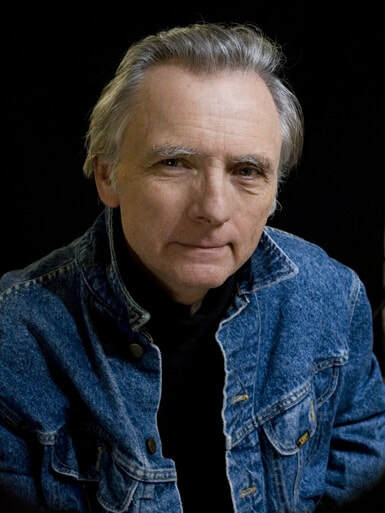 His undergraduate degree in Theatre focused primarily on Producing and Directing. He has produced and/or directed a number of shows and events over the years. Locally, he has directed shows for MST, OMP, and Lionheart Theatre in Norcross. He has recently been named as the Associate Artistic Director for Staged Right Theatre in Lilburn. He has written several Murder Mystery Farces for MST, as well several one-act plays. 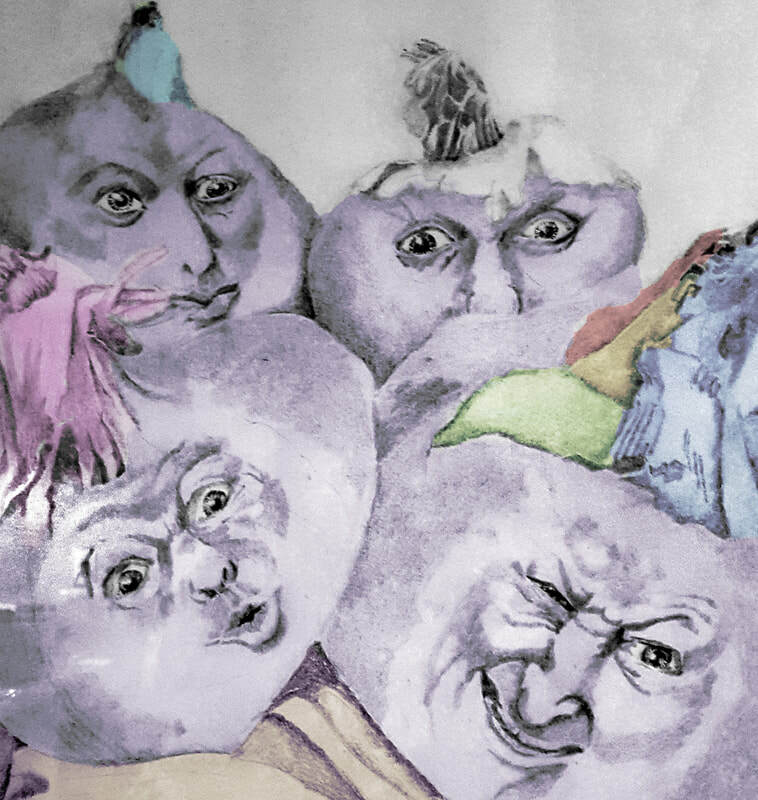 Jim is excited to be a part of the Onion Heads and looks forward to many more productions with them. ​Sandra Patton likes to put her pants on "both feet first." She often falls but considers that to build character. You can always tell what she is thinking by her facial expressions but surprisingly she excels at poker. She is excited to be part of the Onion Heads and hopes this position comes with an onion hat. 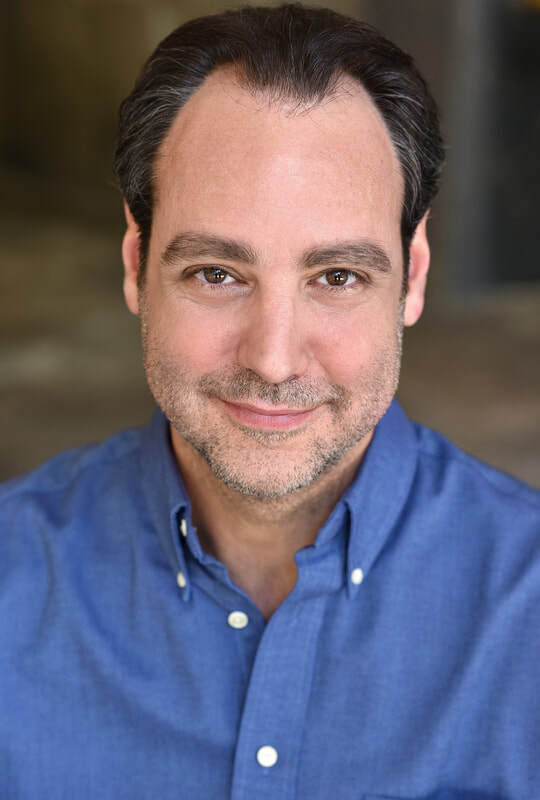 Fred Galyean began his acting career in Buffalo, NY, and then spent 8 years in Chicago working on stage and film and training at a variety of professional studios, including Act One and the famed Second City. Since moving to Georgia 12 years ago, he has appeared onstage in numerous productions in Athens with The Town & Gown Players, Rose of Athens Theatre, and Circle Ensemble Theatre (including a portrayal of Mercutio on roller skates and platform shoes). 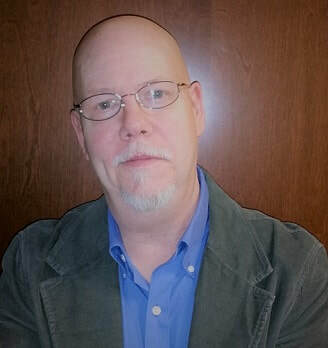 Fred relocated to Atlanta last year to join the theater and film scene here, and has appeared twice before with Onion Man Productions, performed in numerous staged readings, and recently completed filming on an indie feature film, as well as a few shorts. 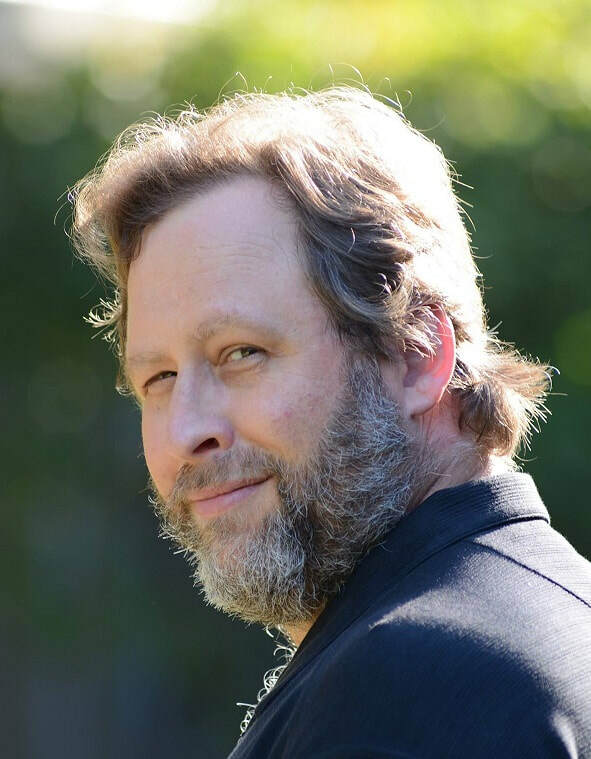 Cat is thrilled to be back on the Onion Man stage, having been previously seen in shows such as "Foreclosure" and several Summer Harvest productions. 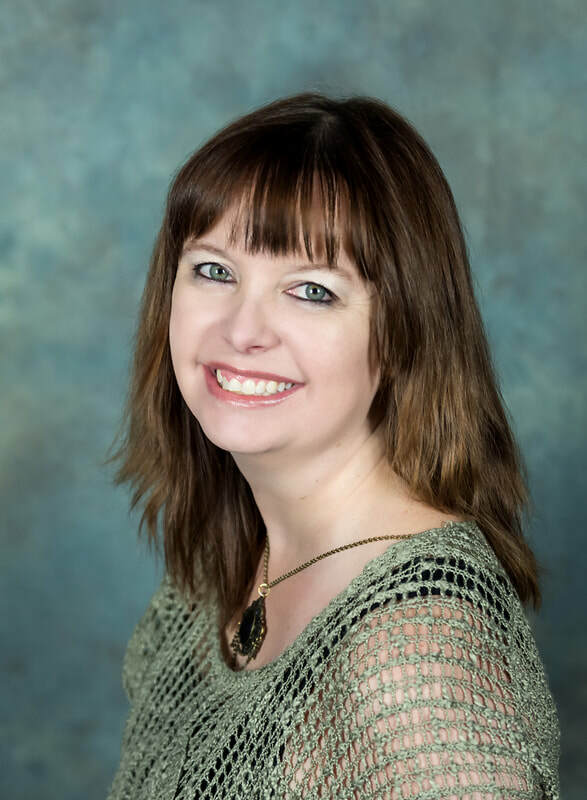 Other recent appearances include Jeri Neal in "Dixie Swim Club" with Onstage Atlanta, and Agnes in "Bug" and "Marla/Anna" in "Love & Other Calamities," both with Staged Right Theatre in Lilburn. Her next production will be in June right here at Onion Man for this year's "Summer Harvest: The Street Corner Plays," so be sure to mark your calendars! 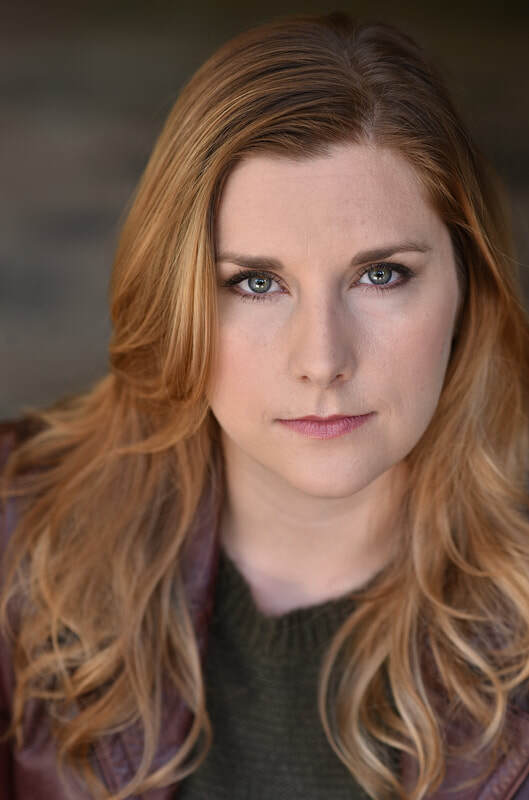 This is her first shot at sketch comedy, and she is excited to jump in with such a funny and talented group of actors. Thank you for supporting community theatre! Jeffrey Liu has always been fascinated with the performing arts ever since he watched his first theatre production as a kid. While he was vaccinated against cooties, he was never immunized against the acting bug and later began to participate in stage performances. Fortunately, the practitioners of Onion Man Productions have been providing him with effective therapy using theatrical procedures. 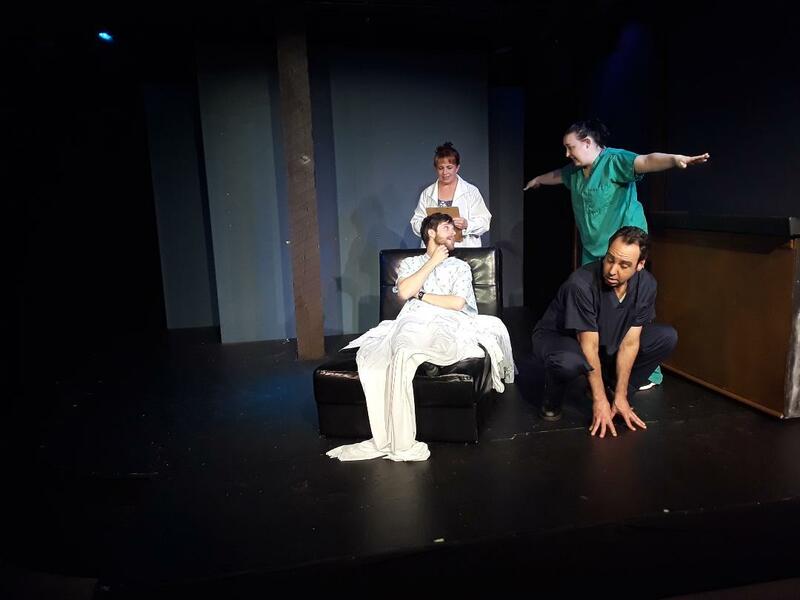 He endorses their gold standard treatments of comedy and drama to audience members seeking artistic relief. Doctors hate him for the one weird trick he has learned for stress reduction: laughter is sometimes one of the best medicines. Rebecca Barnes has been acting in the Atlanta community for years. She took a break from acting to raise children and got back into the indie film scene in the last couple of years. 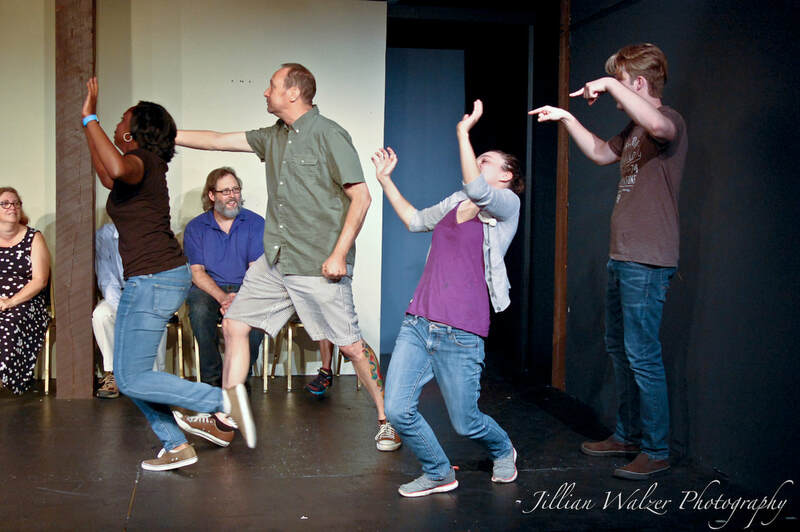 While she has done plenty of theater and improv this is her first foray into sketch comedy! Peter loves the Onion Heads and is delighted to be writing for them. 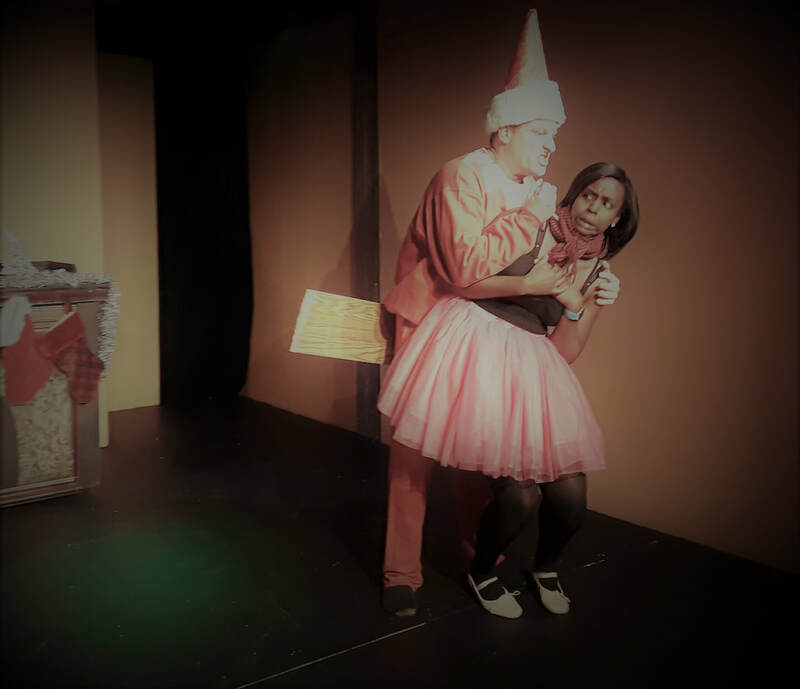 In addition to Onion Man, his work has appeared locally at OnStage Atlanta, Out of Box Theatre, and the Atlanta One-Minute Play Festival. Recently, he added Texas and London (!) to the list of places where he’s been produced. A technical writer/editor by day, Peter becomes the Mutant Playwright at night and on weekends. ​Tracey Egan originally hales from upstate New York. And despite having lived in Atlanta for nearly 15 years now she still has her strong Buffalo accent and is proud of it! 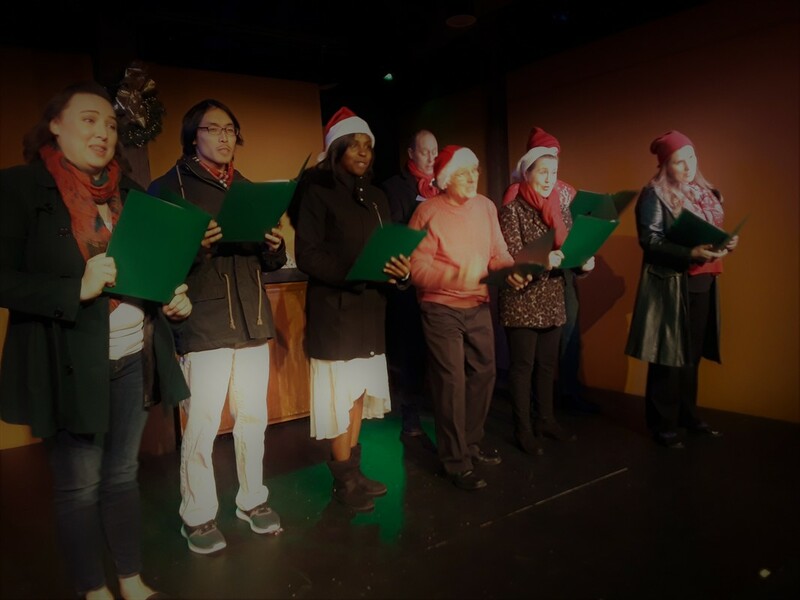 Tracey has been doing community theater for more years than she’d care to admit but still always finds no matter the role, challenging and exciting to take on. Some of Tracey’s favorite roles include Meg in “Crimes of the Heart, Mary in “The Foreigner” and Sibyl in “Private Lives”. 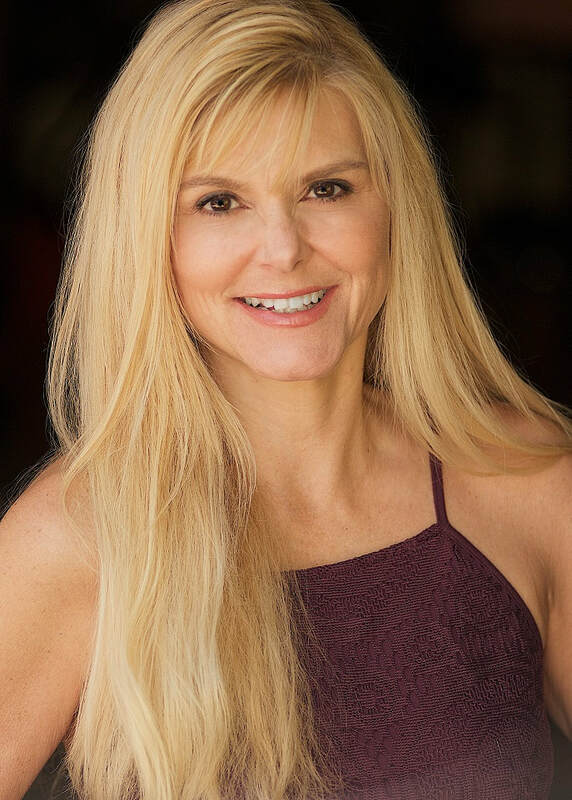 Recently Tracey has pushed herself further in her acting endeavors attending various film, acting and improv classes and loves to attend any live performance whether it be theater, comedy or music. Nothing beats a live performance…nothing! Her dog Babsy is her heart and she enjoys spending as much time with her as possible, with her cat Sundance playing a close second. 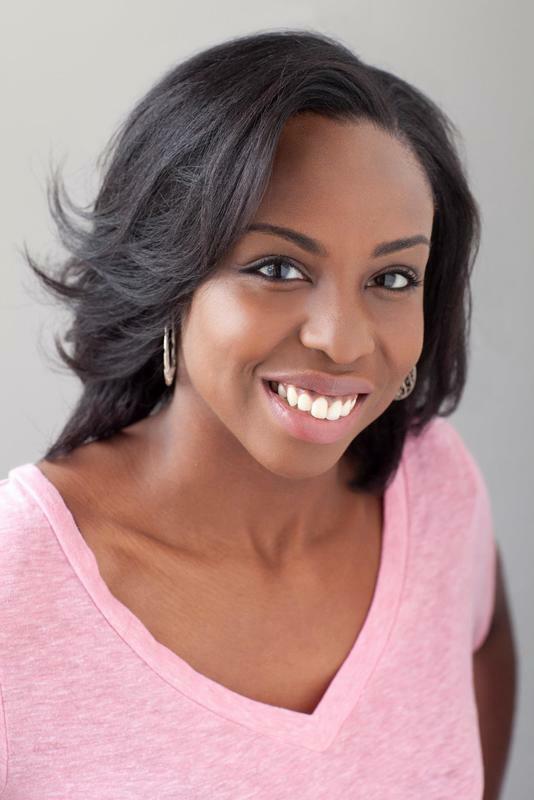 Stephanie McFarlane is excited to be a part of the Onion Heads! Born in Fort Stewart, Georgia and raised as an army brat, Stephanie is used to new experiences. A graduate from the University of Southern California with a B.A. 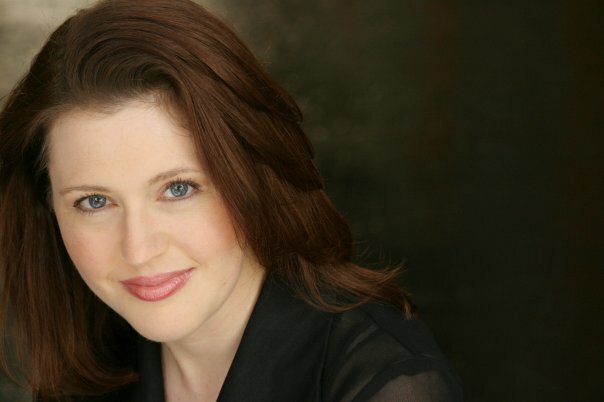 in Theatre, Stephanie has performed in various shows in Los Angeles, New York, and now Atlanta. Stephanie's favorite show is HBO's Insecure, and enjoys ALL songs by Maroon 5. Love to my family and Christian. 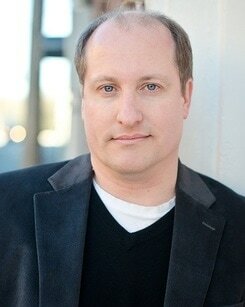 ​Allen Stone is a seasoned community theater character actor who is proud to be in the Onion Heads cast. He is thrilled to play alongside such funny people and knows that it is not his comedic abilities but rather his stunning good looks that gets him cast, and he is OK with that. 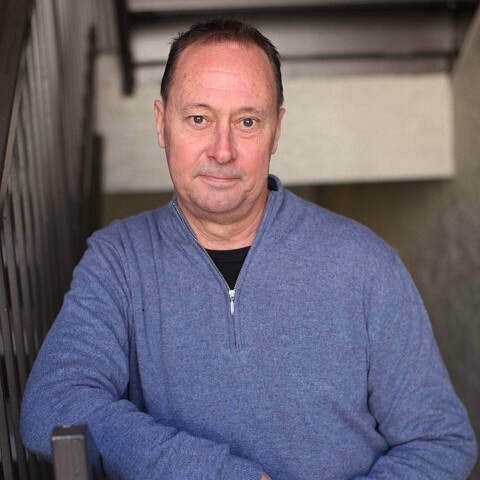 Allen is also a regular in Onion Man Productions and has appeared at Lionheart Theatre, New Dawn Theater, The Underground Theater, Staged Right, and Working Title Playwrights 24 Hour Plays.